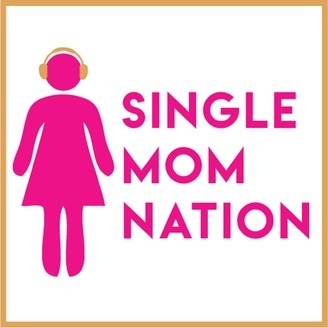 Jessica Ashley, single mamas, and experts talk mothering solo. Tinder, eHarmony, Plenty of Fish, even the playground at (ahem) pick-up time – wherever and however you're meeting your matches, you won't be prepared unless you've first heard Ewa Baran's dating stories. 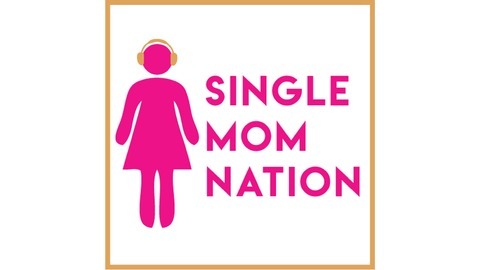 We're making sense of what makes dating as a single mom so sweet, so spicy and sometimes, so sour. Warning: Contains cussing and many references to dating site profiles with bad leather couches and dollar bill-collecting dancers in the background. Ep. 18: My Ex-Husband Died. Now What?